Fully licenced to the "higher standard"
Dog Stories's daycare is genuinely different, offering a more personalised experience where your dog will benefit from the highest standards in daycare, including more one-to-one attention and stimulation, with a dedicated team member and enclosed field for every six dogs. We currently run our dog chauffeur service to daycare from Barnes, Chertsey, East Sheen, Fulham, Hammersmith, Kensington, Kingston, Putney, Richmond, Roehampton, Staines, Wandsworth and Wimbledon. 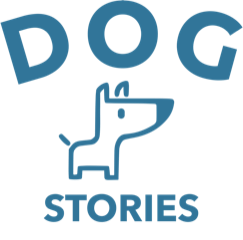 Dog Stories was founded to create a truly personal service with the highest standards of dog daycare & training to enable dogs and owners to live stress-free and fulfiling lives. Fun Agility classes offer your dog physical and mental stimulation, it can also deepen the bond and trust between you and your dog. Most of all it is fun and a great way to spend a Saturday morning with a group of fellow dog lovers. Eight Class pack. Dog Stories is licensed to DEFRA's new higher standards, so, with a maximum of six dogs per field and dedicated carer, your dog will benefit from more one-to-one attention, supervision, stimulation and reinforcement of your training plan. 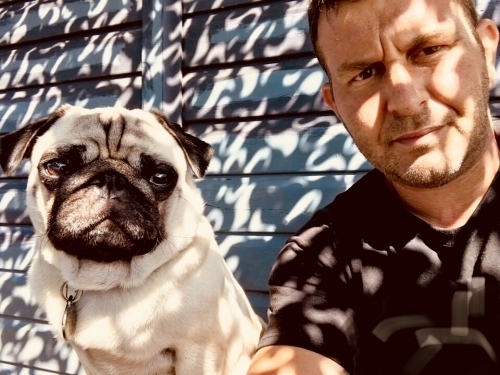 Founded with the ambition to create the best dog daycare and training service in London, Dog Stories offers a truly personal approach, designed to suit the needs of individual dogs and their owners. The team always go the extra mile for their clients.